Property 15: Dream Log Cabin, Yet Close to Everything! Dogs Welcome!!! 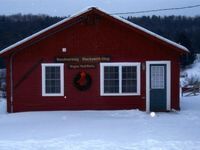 Property 20: Cabin rentals near Stowe, Smuggler's Notch, snow machine and hiking trails. 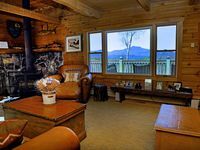 Property 22: SPRING-SUMMER-FALL 5 Star Special Rate 4 Bdrms Pool/Spa/Zip Line/Hike/Bike/MORE!